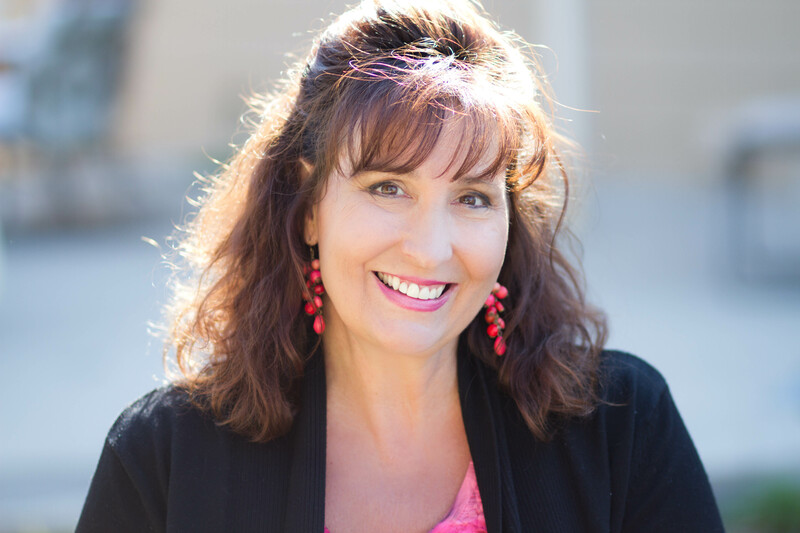 Besides my favorite titles of “Mom,” “Step-Mom,” “Nonny,” and “World’s Happiest Wife” –I’ve been in and around the publishing-speaking world for more than twenty years. I come from a long line of female writers and stellar storytellers (my aunt, my mother, my sister and now my daughter are all authors of books with traditional publishers). I’ve authored, co-authored or collaborated on more then forty books covering everything from inspirational humor (with titles like Worms in My Tea and Real Magnolias *) to brain science (with titles like This is Your Brain on Joy). For many years, I entertained and shared my crazy stories and deepest thoughts with audiences of all sizes, in venues from small church retreats to mega-sized events on college campuses. I also wrote a popular relationship column, did hundreds of interviews, and was a humorous family-style storyteller on a segment called Front Porch Stories for Home Life TV. Greg and I have six adult children and love spending time with our five grandsons, under age eight. 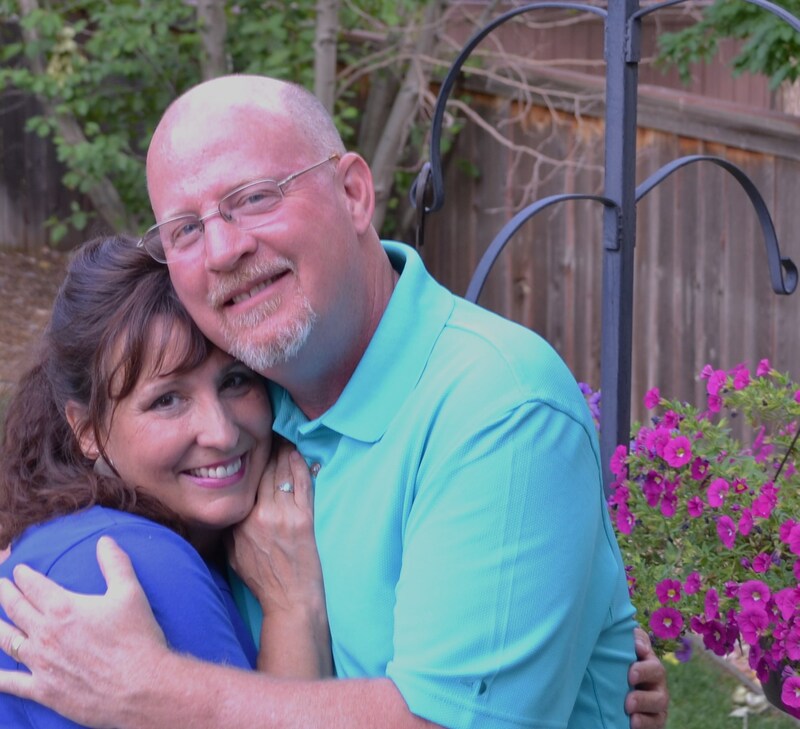 We also mentor lots of young married couples and new parents from our church in Denver, Colorado. When I’m not meeting a pressing writing deadline, or playing with a grandchild (or taking a nap to recover from those things), you’ll typically find me in the kitchen or ’round the table with family and friends. 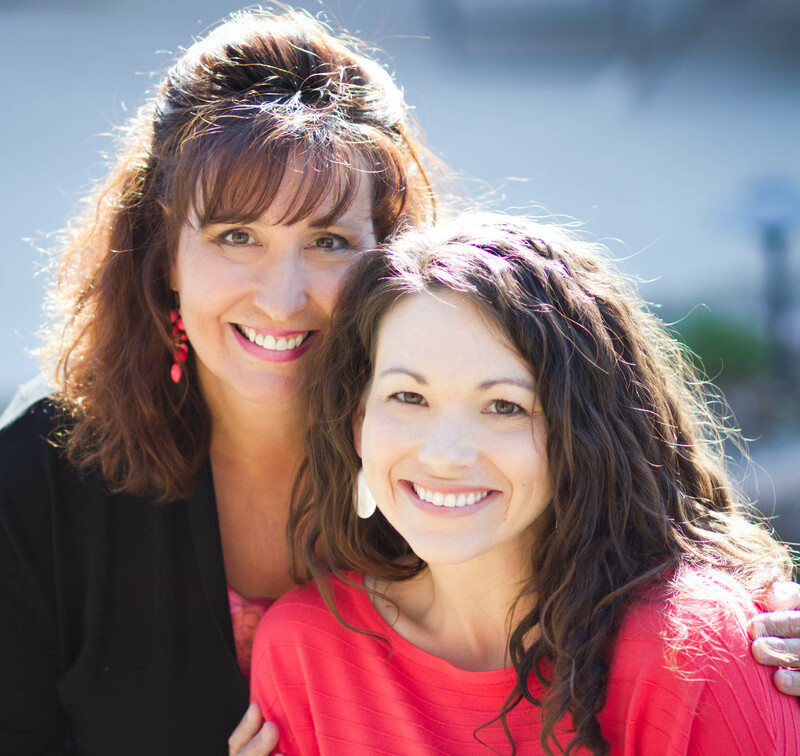 I am so honored to write this blog and co-author a book with my beautiful, funny, talented daughter Rachel. The fact that she eats a strictly plant-based diet fascinates and impresses me. Though I doubt I’ll ever be pure vegan, my daughter has inspired me to get creative with veggies! I consider myself “flexitarian” now, meaning I opt for a mostly vegetarian diet, but still enjoy meat a few times a week. How blessed am I to get to write with this lovely, talented young woman — who just happens to be my daughter? 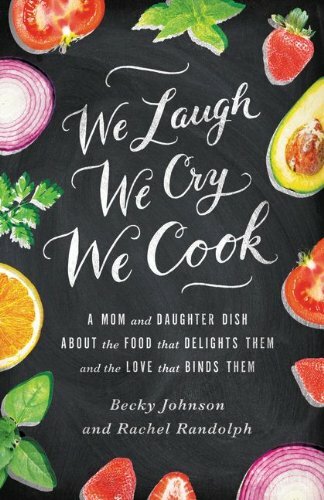 We Laugh, We Cry, We Cook, a humorous mom-daughter food memoir with recipes, debuts August 6, 2013. (Be sure to check “The Book” tab to read reviews and get more information about upcoming events.) A second collaborative book (title to be announced later) is also in the works with Zondervan Publishers. Thank you for stopping by our virtual kitchen table to share our stories and recipes. We SO appreciate YOU!